i`ve done all this and still getting the same results. what should i do please? Hi, can you pls try sign out and sign in again? 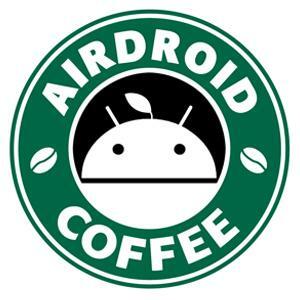 You are using AirDroid Win? ESTÁ FORA ... AS 08:00 AM PAROU DEFINITIVAMENTE A CONEXÃO ... POR FAVOR ... RESTAURE O PROGRAMA NOVAMENTE . I lost my ZTE Z987 so I searched find my phone can not connect. Phone is offline how do I find my phone?